We realize how important it is for homebuyers to understand the condition of the pool before they buy a home. 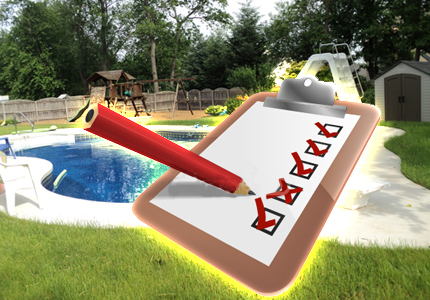 Our focus is to provide you with a thorough report on the condition of the pool, all surrounding areas and built in accessories. That's why we offer comprehensive written reports for every inspection. This involves us to go out on the site and estimate the cost to repair if is needed. We want you to confidently proceed with your purchase and look forward to your business.